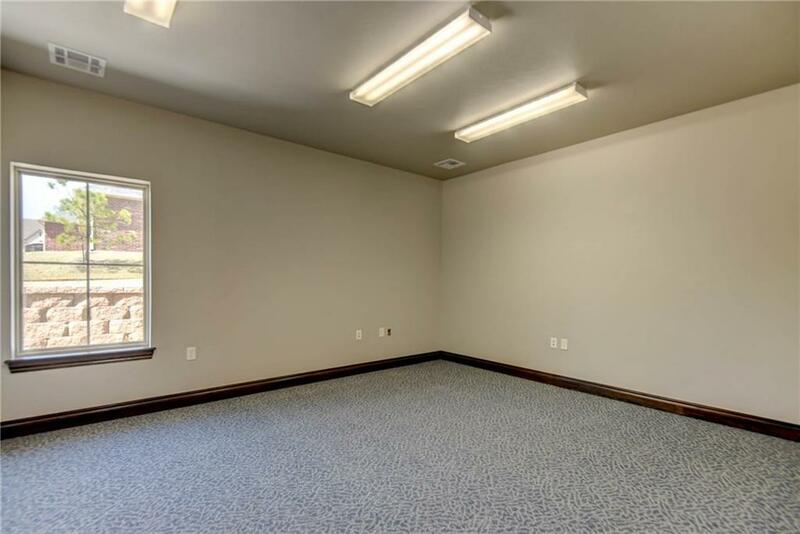 Property is for lease only, $15/sf per year. 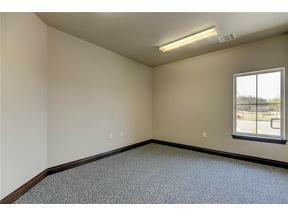 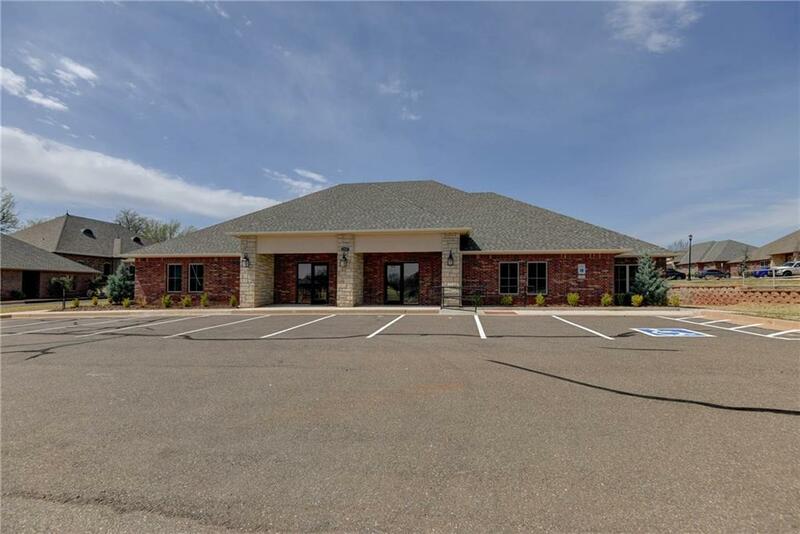 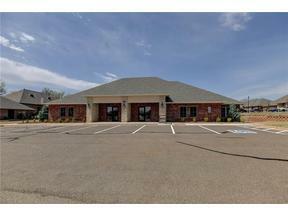 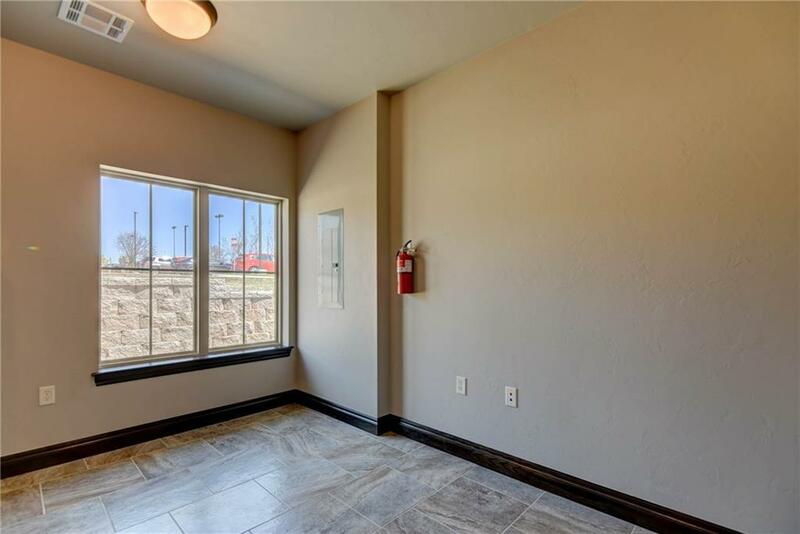 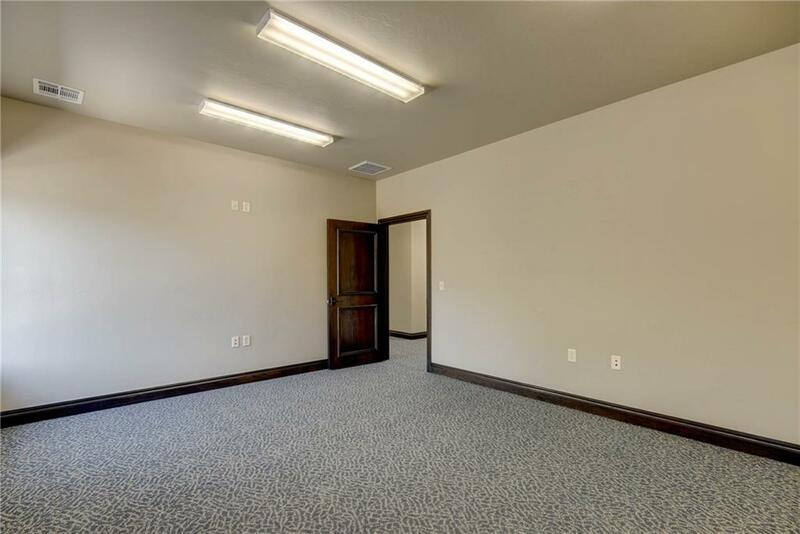 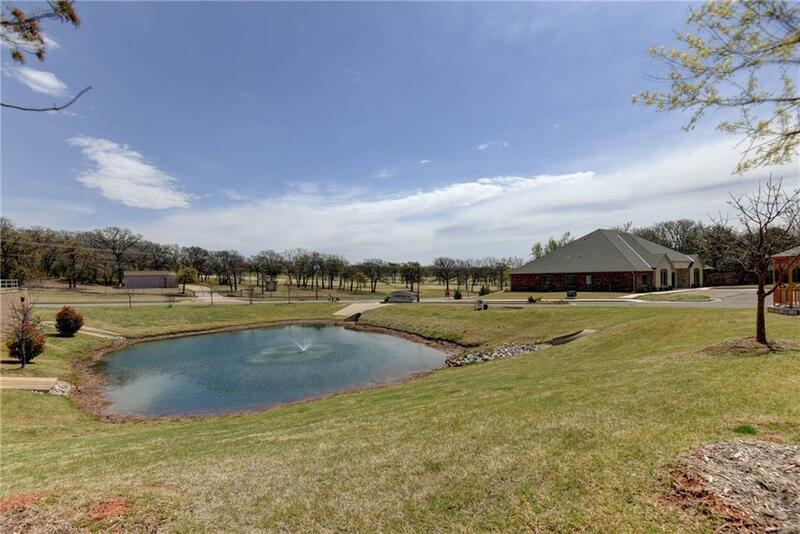 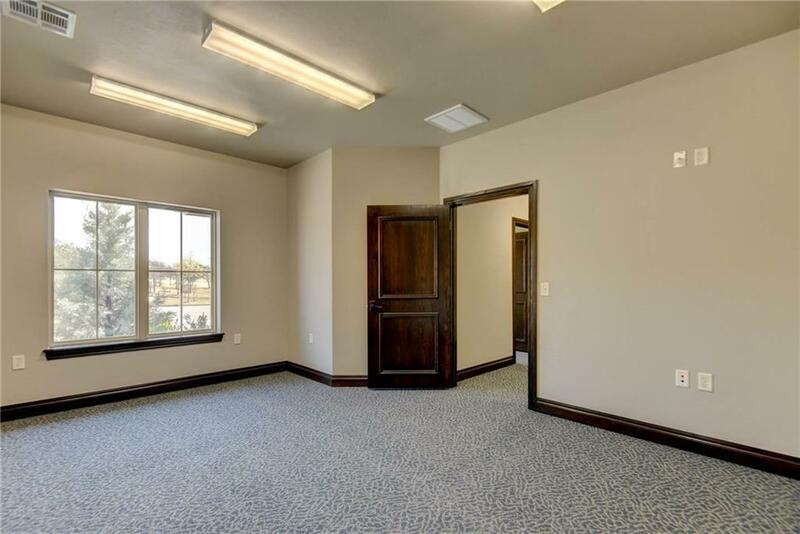 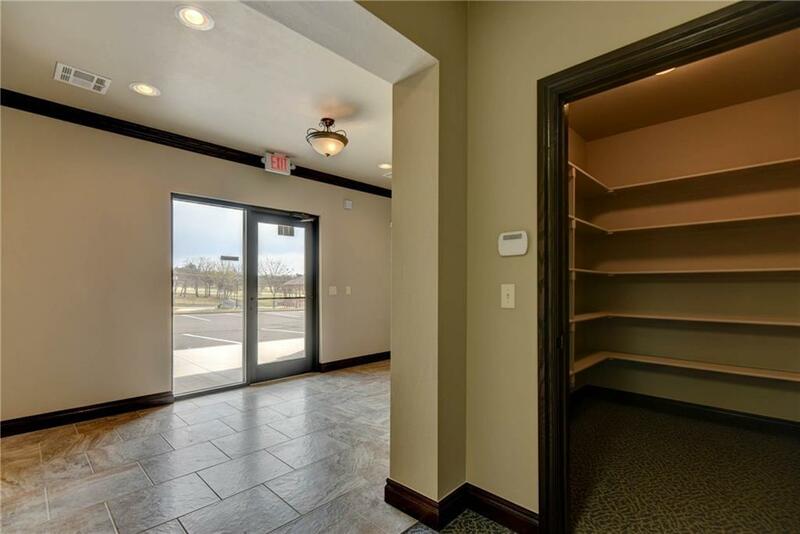 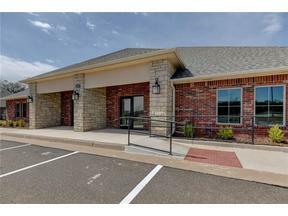 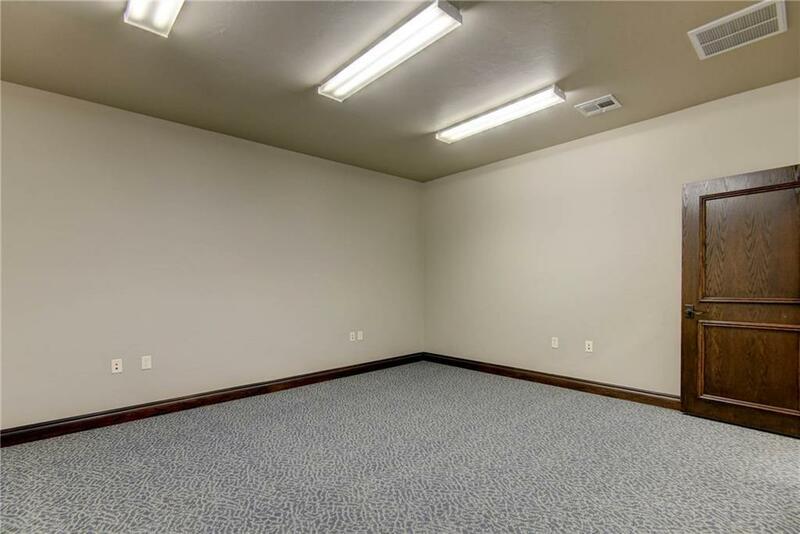 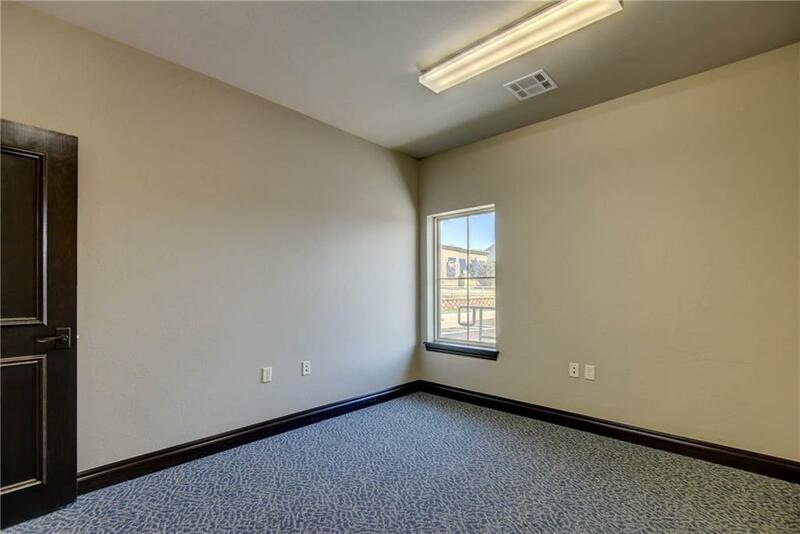 Brand new office building looking over a sparkling pond and fountain that includes 7 offices, 2 storage rooms, 1 conference room, and 2 bathrooms. 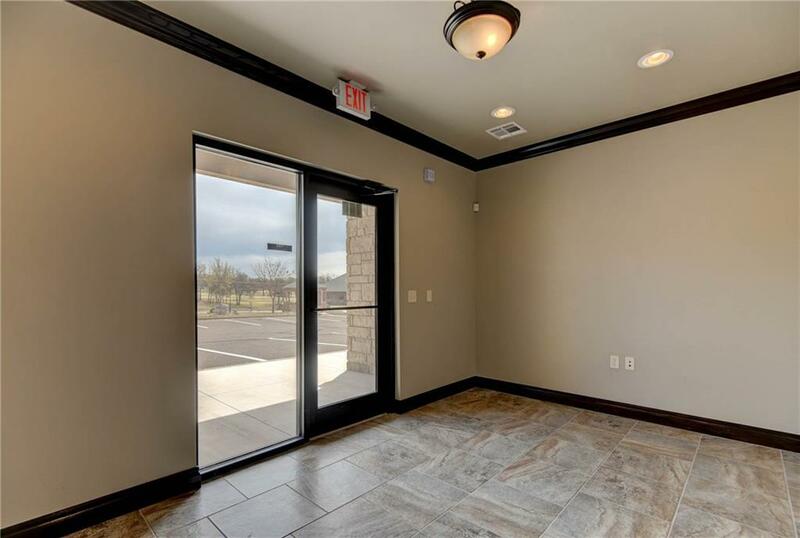 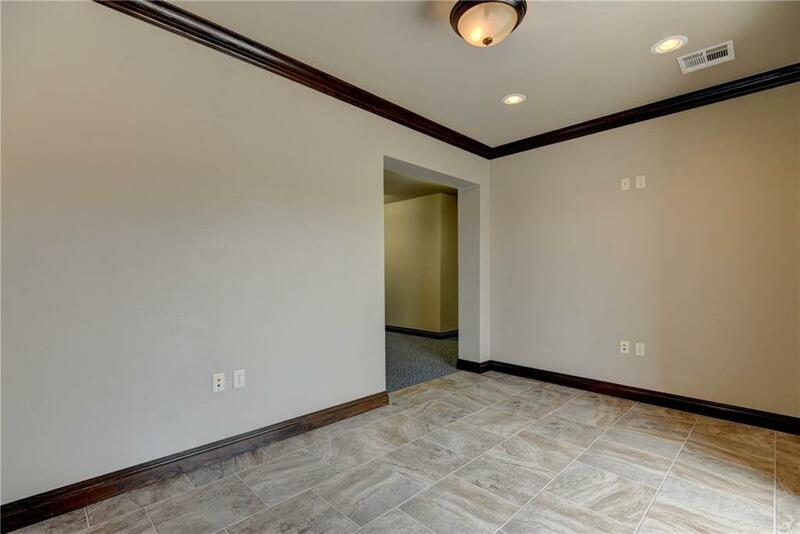 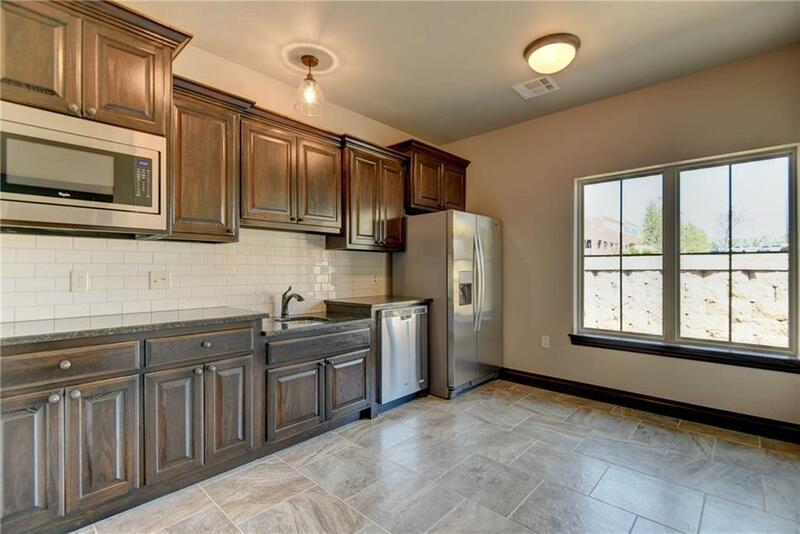 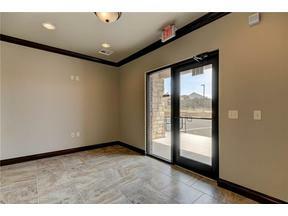 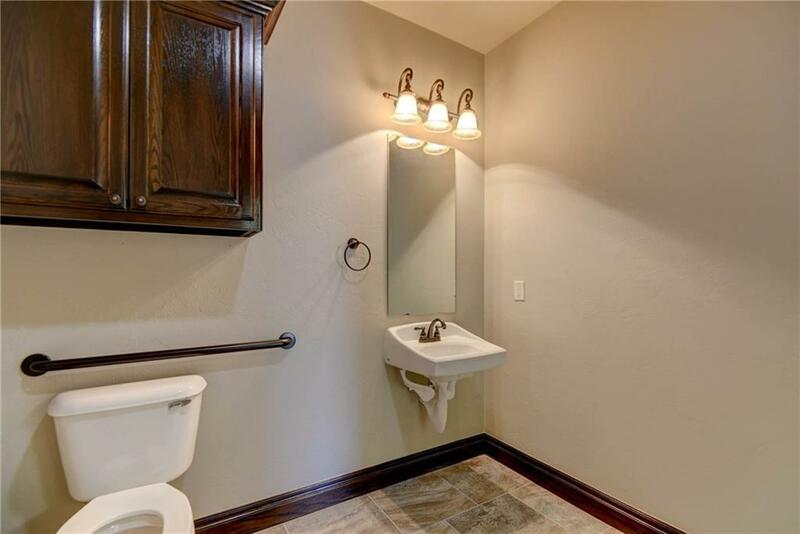 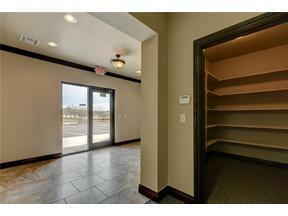 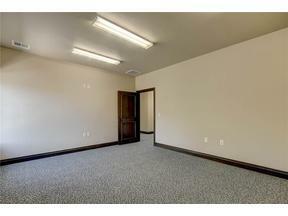 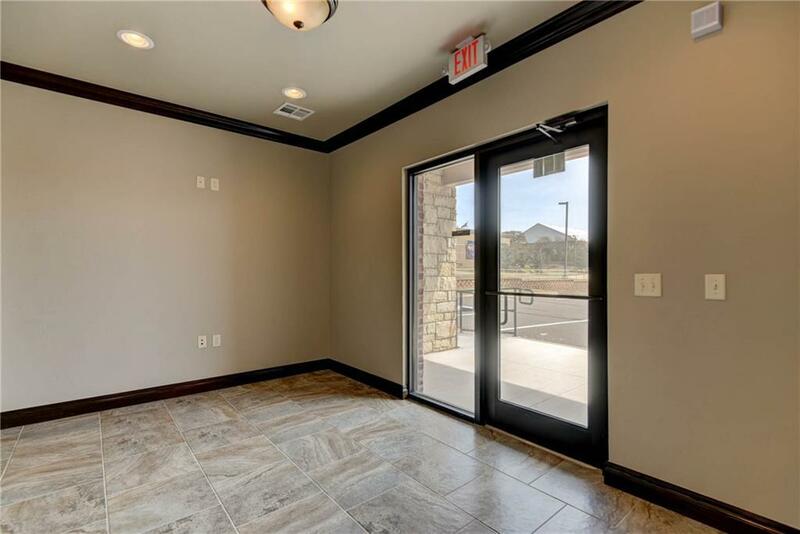 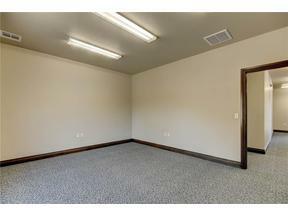 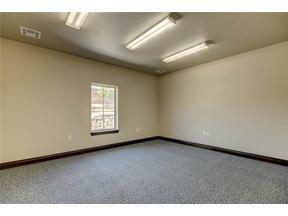 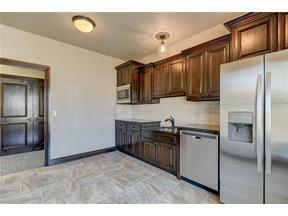 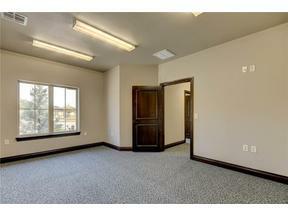 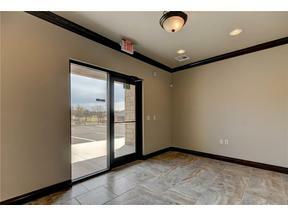 It has never been occupied and displays beautiful finishes like granite counters and gorgeous tile floors. 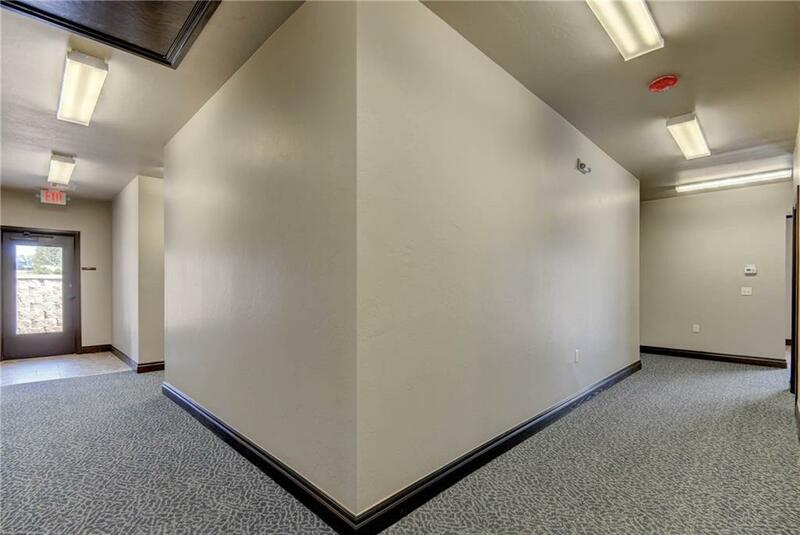 Matterport virtual walk through available in Virtual Tours.